AT Monitoring Desk-KABUL: Afghan security forces have killed at least four Taliban insurgents in an offensive carried out in northern Takhar province, officials said on Tuesday. The offensive was launched Monday night in the Darqad district. Maj. Gen. Shir Aziz Kamawal, commander for the 808th Spin Zar zone, told Pajhwok Afghan News that security forces advanced 10 kilometers forward on rebels. He added that Mosazai, Babrak, Noorkhel, and Zara Zhranda areas have been cleared from the insurgents. It’s mentionable that Afghan security forces have succeeded to clear Yangi Kala and Khwaja Bahauddin area from insurgents. 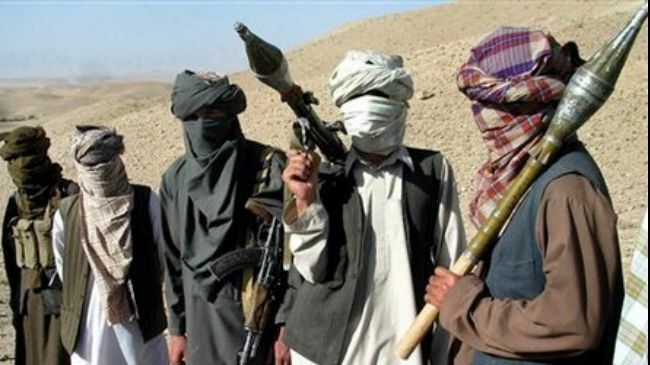 However, the Taliban insurgents have not commented into the matter so far. Darqad is one among the volatile districts of Takhar which came under control of the militants last year but was recaptured after one month. But majority areas of the district are still under Taliban control.